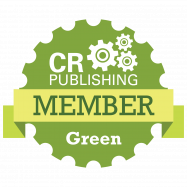 Cancellation and Return Policy: No refunds on Green Memberships after 14 days. Refunds are processed when all items are returned. For Gold or Platinum Members you must cancel at least 1 week before your monthly billing date to avoid being charged for the next month. There are no refunds provided after the first month. All refunds are processed once all items in the order have been returned at processed at our fulfillment center. All membership levels automatically re-bill in 12 month periods. Gold and Platinum Annual plans lock you in for 1 full calendar year. You may cancel at any time but there are no refunds. If you cancel before your membership renewal date all benefits will be honored until the end of your membership term. QUESTION: How much time and work is this going to take? Here's a realistic example to consider: Let's say it takes you 40 hours over the next 6 months to get your score up. That's 6 ½ hours a month, or about 90 minutes a week. Let's say by improving your credit score you save just 2% on a $200,000 home mortgage loan. That will save you about $100,000 over a 30-year term. You just made $2,500 an hour for your time. Let's take a smaller example... a new car. Let's say instead of a 10% APR you qualify at 2% on a $20,000 car. That would save you $4,450 over a 5 year period. You just made $111 an hour for your time. From these examples you can see that spending just a little time learning the credit repair process can easily result in your credit repair work being the HIGHEST PAID WORK YOU WILL EVER DO IN YOUR LIFETIME! QUESTION: Why three different levels? Again Every situation is different. Some people just want to stay up to date on current laws and tactics. The Green Membership is perfect for them because it just includes the "meat" of the system. 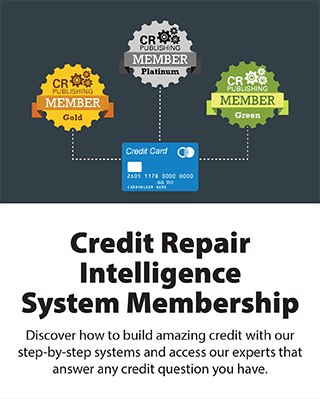 The Credit Repair Intelligence Guide. QUESTION: Why is there a monthly fee? 1) A degree of information in regards to credit repair is ALWAYS changing. To keep our clients on the cutting edge we'd have to send them a "phone book" (or larger) sized manual with a search function and it would still be outdated within months or even weeks. With Gold and Platinum Membership you can access the "MEMBERS ONLY" Forum we are constantly adding, deleting and changing information, and you have a search function to find the answers you need and even ask any credit question you need! QUESTION: Does this work in Canada? QUESTION: What about Public Records? 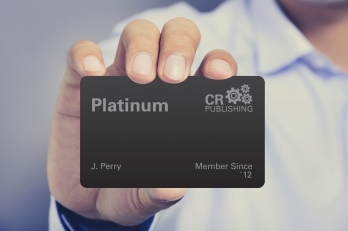 Join The Family... And Start Building Credit Today! Take Action & Live Better! 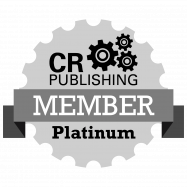 Join the CR Publishing Family today and start building credit right away!